Livana has passion for fashion photography, she mainly shoot editorial fashion, beauty/ hair. She is currently domiciled in Melbourne, Australia until december 2010. Japan is her next destination. 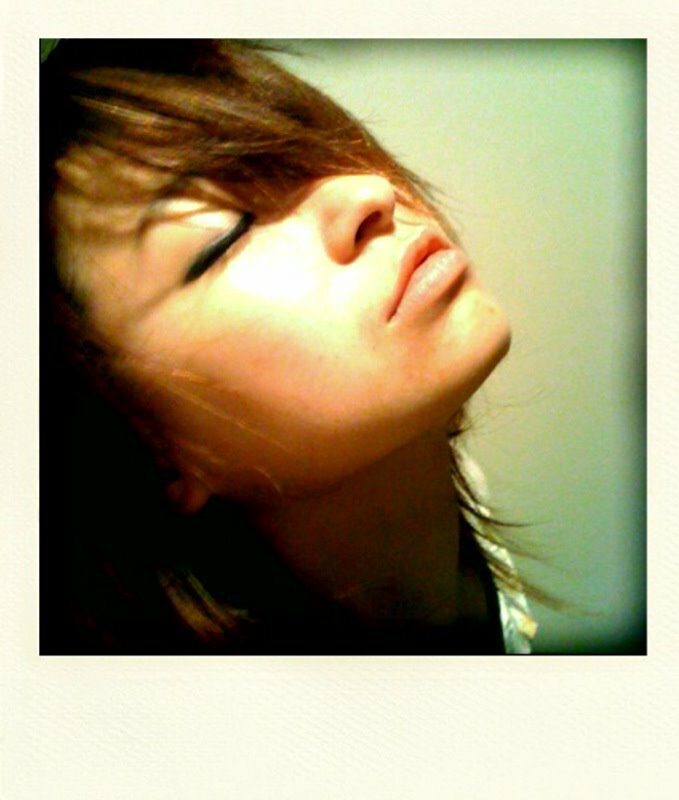 Livana is an Indonesian born artist, completed her graphic design degree in Singapore 2007, and started pursue her photography life in 2008 where she undertaken the studies at RMIT University, Melbourne.